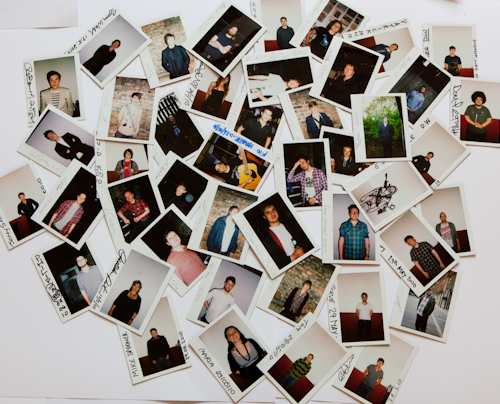 I have added the images from my Instamatic For The People project. This still has a long way to go before it is finished I feel for this to be a succwess I need to include as many musicians as possible. I have a Norwegian blog called Instamatic for the people. It’s at http://ekvipolar.blogspot.com/ It is strictly iPhone photographs, most of them as shot, no retouch. I like it technology never ceases to amaze me.